Sgt. 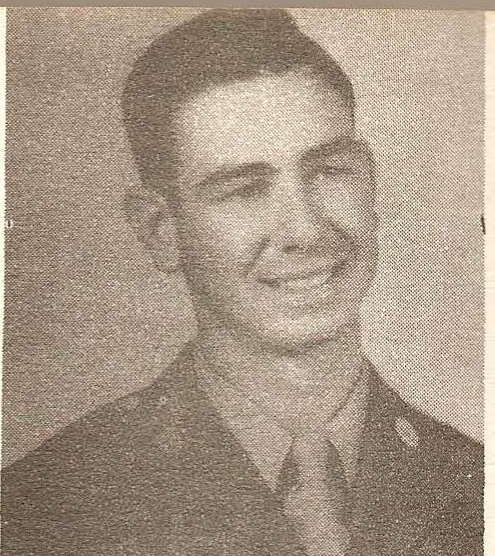 Delbert L. Crosthwait, son of Mr. and Mrs. L. T. Crosthwait, Olney, husband of Wanda Wright, Olney. Entered Army, 1944, trained at Camp Hood, Tex. Served in Hawaii and Japan.. Awarded Expert Rifleman Medal, Pres. Unit Citation and APO Ribbon.